When you were growing up in Medicine Hat in the 1970’s, everyone stopped at the Pink Lantern for Chinese food. Of course, being close to Hat Hardware, it was an easy place to grab a quick lunch. The building structure was originally part of the Dominion Block, Marshall-Mitchell Hardware Co. Ltd erected in 1914. The Astra Theatre took over in 1941 with the Pink Lantern Chinese restaurant starting in 1970. 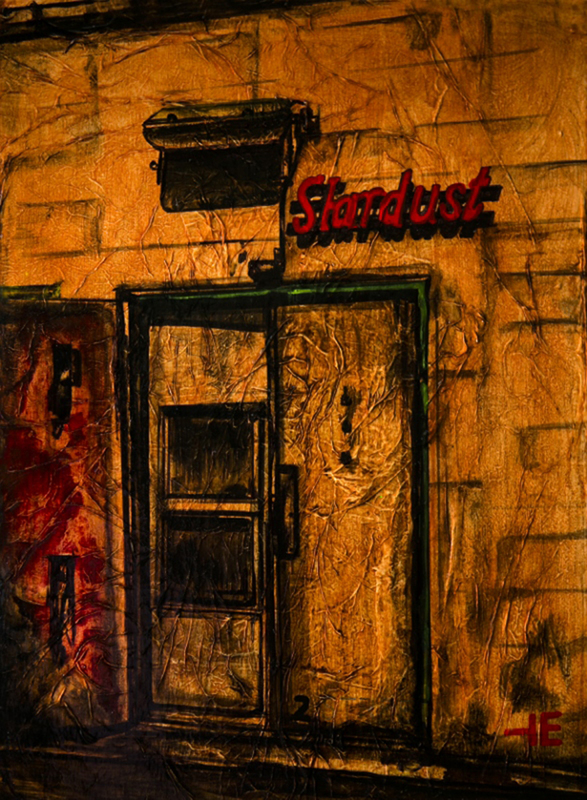 “Into the Dust” is a reference to the new Chinese restaurant, Stardust.